Has your bedside table become a catch-all for all of the day’s miscellany? Books, glasses, chargers, and everything in between winds up here. 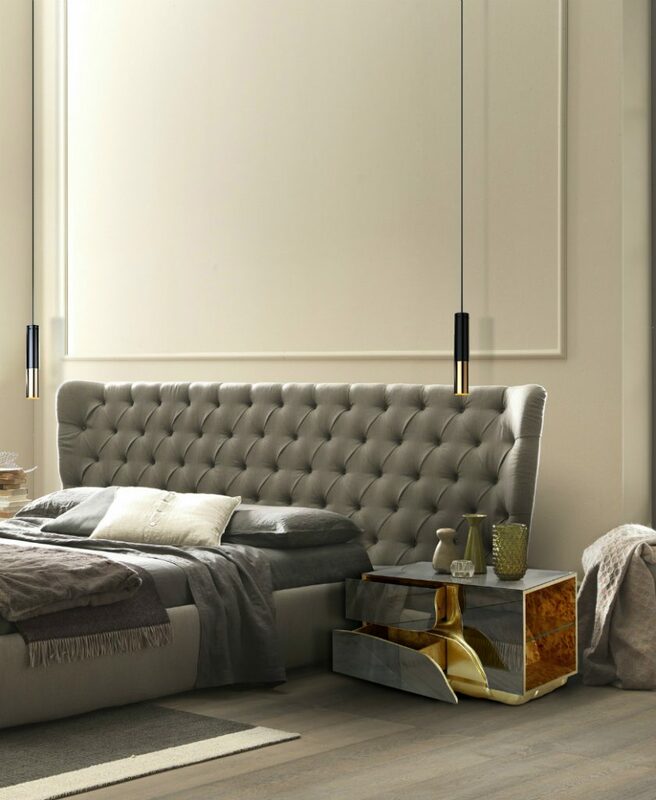 Take control of your luxurious bedroom decor with this nightstand inspiration from the most famous furniture brands. Your mornings will thank you! 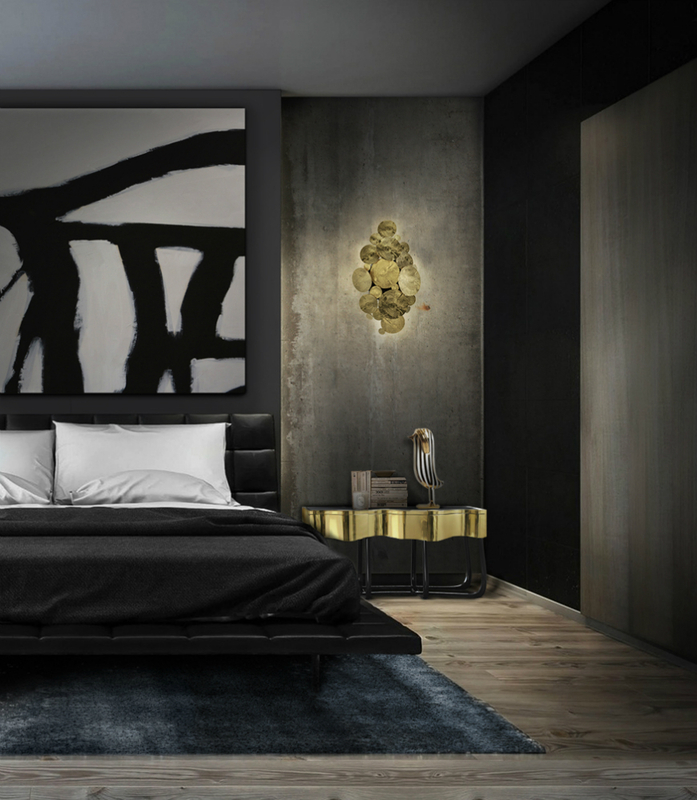 The Guggenheim Nightstand, inspired by the internationally renowned art museum, located on Fifth Avenue, Manhattan, is one of Boca do Lobo’s finest and most elegant pieces. Featuring classic lines and built-in solid mahogany, this exclusive nightstand features unique finishes and a secret drawer. 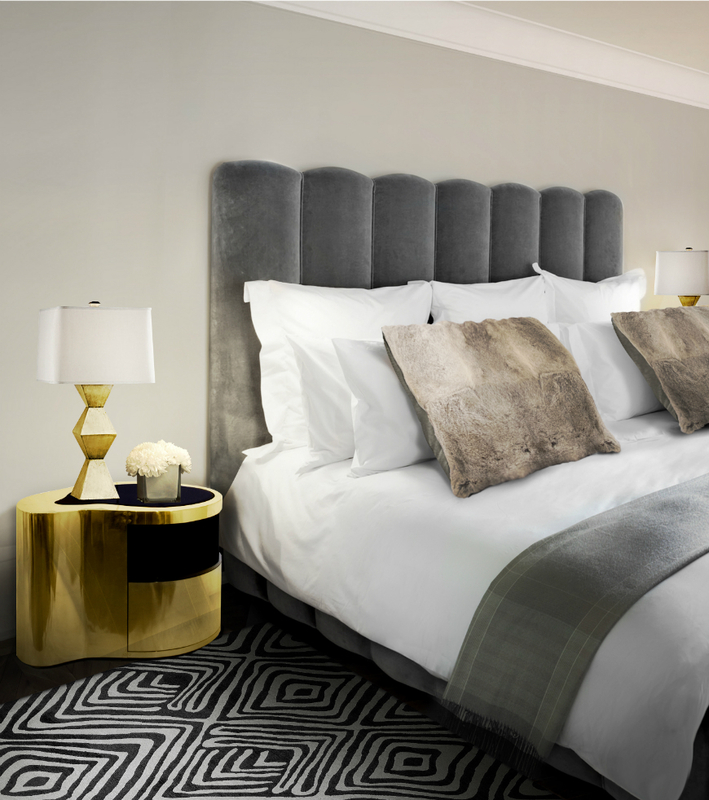 Perfect for a contemplative and high-class environment, the Guggenheim fills the bedroom with a fascinating personality. Inspired in the dissolution of soluble rocks such as limestone, dolomite and gypsum, the Lapiaz nightstand, is characterized by the idea of an underground effluence where luxury flows. 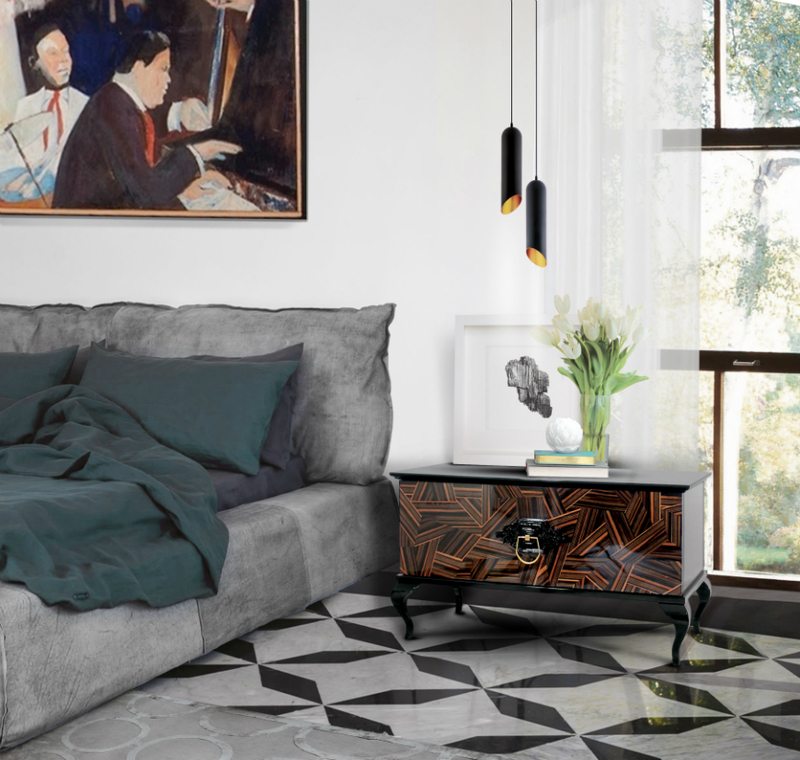 Resembling a freshly cracked stone, the Lapiaz nightstand boasts a unique golden interior, capable of filling any room with energy and life. This compelling design piece features unique details achieved through the skill of our talented artisans, ensuring that it stands-out in any master bedroom set. Boca do Lobo, a harmonious agreement, and concord of Portuguese design, that brings a unique high to live. 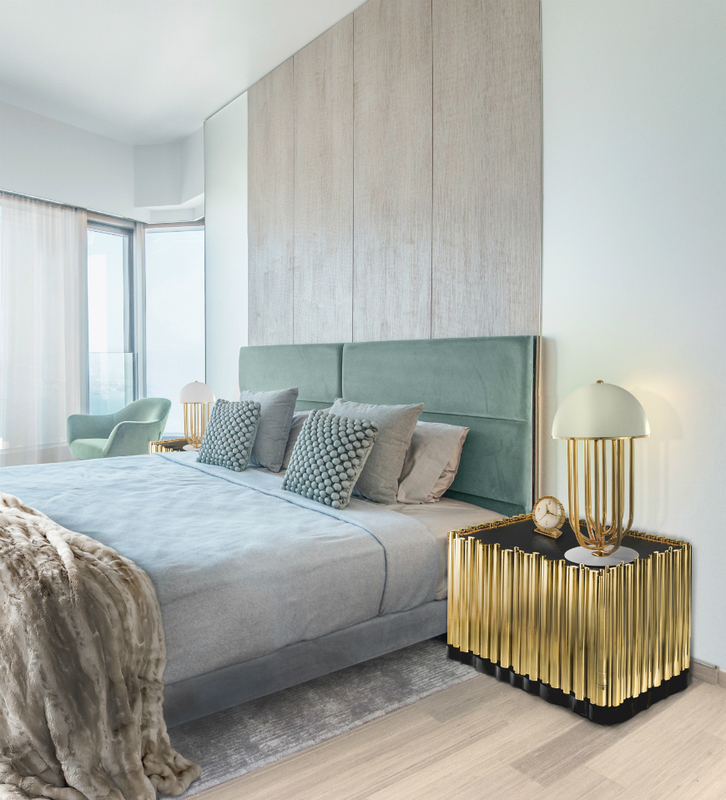 Inspired by a tall structure, taller than it is wide, often by a significant margin, distinguished from masts by their lack of guy-wires and are, therefore, along with tall buildings, self-supporting structures, the Wave Nightstand has one drawer and five vertical shelves, with a glass and lacquered look. 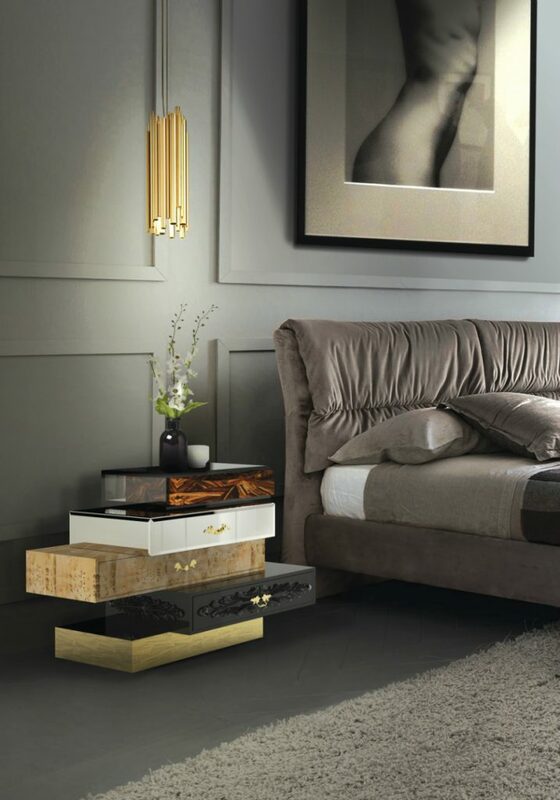 Characterized by luscious curves and a sleek gold plate finish, the Sinuous Nightstand has a luxurious flux to it. Combining a classic aesthetic with a modern touch, in a manner, only Boca do Lobo knows, this exclusive nightstand suits all bedrooms, guaranteed to fill them with class and character. 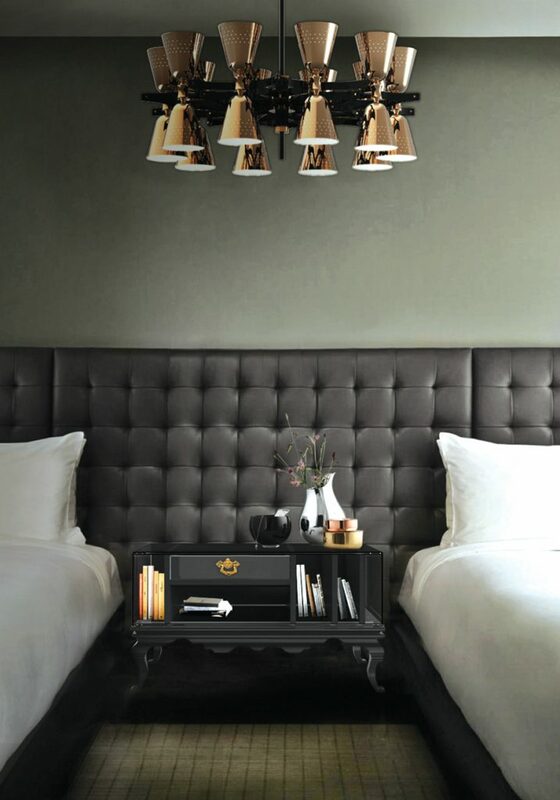 Inspired by great musicians like Prokofiev, Mozart and Duke Ellington, the Symphony Nightstand, understands the past and interprets it through contemporary design and cutting technology. This stunning piece brings the perfect design melody to the bedroom, with its trills and turns, making the bedroom experience into something of a genius. This exquisite nightstand features Boca do Lobo’s core design traits. From its classic legs to its sleek and clean lines, the Tower Nightstand’s design is set on being timeless. 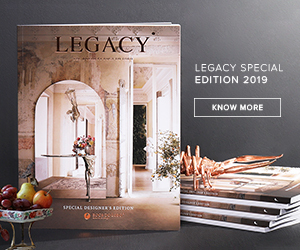 Handcrafted and assembled by our experienced craftsmen, this luxurious piece features impeccable details, and multiple divisions, adding practicality and elegance to the bedroom. Boca do Lobo, a harmonious agreement and concord of Portuguese design, that brings a unique intensity to life. In a digital era, the pixel is king, described as the smallest single component of a digital image. 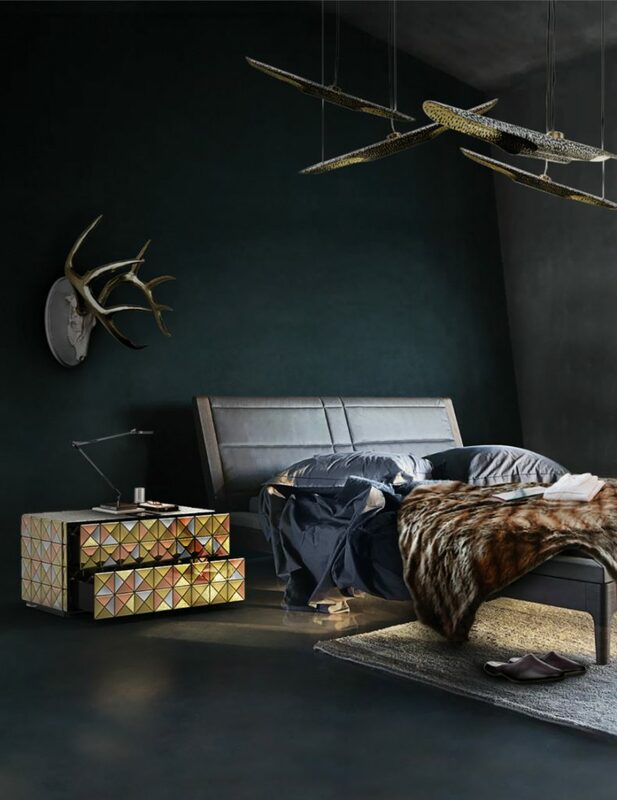 Embracing real and virtual the Pixel Nightstand is ideal for those looking for a metallic ambiance in the bedroom. With two drawers it is perfect to keep your bedside books and computer or tablet coexist. Hope you liked this 10 exclusive ideas for your luxurious master bedroom. Please give us your feedback!